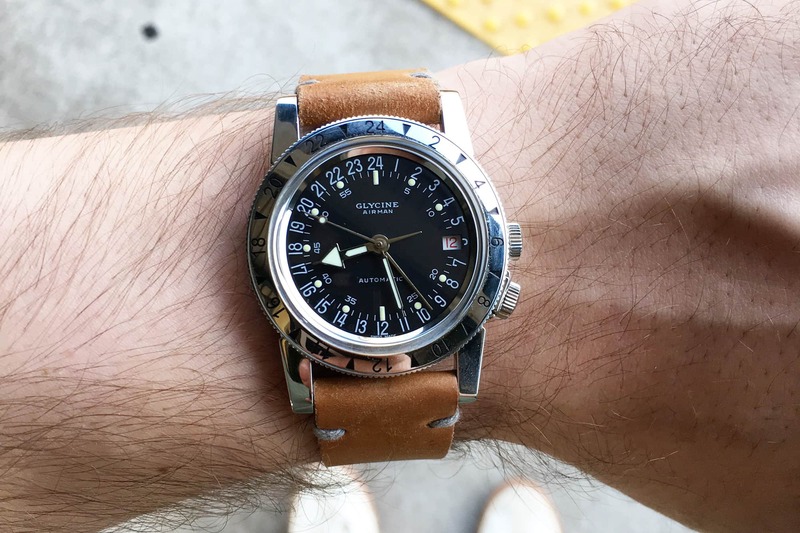 In this week’s episode of The worn&wound Podcast, Ilya and Zach are joined by Dan Henry of Dan Henry Watches. Most of you likely know about Dan Henry from his vintage-inspired line of value-driven timepieces, but he’s also a seasoned collector and owner of what may very well be the most impressive and expansive collection in existence. Today, we talk to him about collecting, how he got started, and why he decided to start his own brand. Before we kick things off, just a small reminder about our listener survey. It should take just a few minutes to complete and will greatly help us attract sponsors and grow the show. You can find it here: bit.ly/wwpod2017. To stay on top of all new episodes, subscribe to The worn&wound Podcast–now available on all major platforms including iTunes, Google Play, Stitcher, and more. You can also find our RSS feed here. And if you like what you hear don’t forget to leave us a review on iTunes. If there’s a question you want us to answer you can hit us up at [email protected], and we’ll put your question on the queue. Enjoy the show. Zach – Martenero Edgemere (read our review here). Dan – Dan Henry 1939 Chronograph (read our review here). To check out just a fraction of Dan Henry’s incredible collection, go no further than Timeline.watch. For lover’s of vintage watches, it’s a photo archive unlike any other, and it’s an incredible resource for those looking to learn about a wide range of pieces and brands.